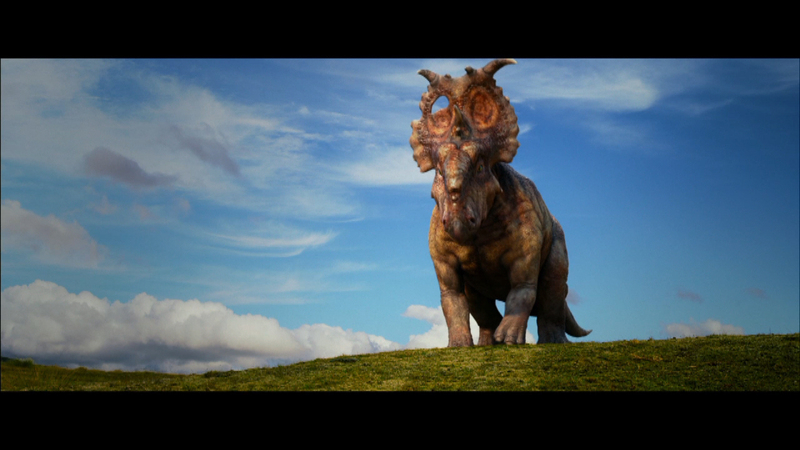 For the first time in movie history, audiences will truly see and feel what it was like when dinosaurs ruled the Earth. “Walking with Dinosaurs” is an immersive experience. The action family film stars Charlie Rowe and Angourie Rice. This is the first trailer.